Where possible use a wifi connection instead of mobile data. Select the highest quality video setting on the YouTube player that your internet connection will allow. 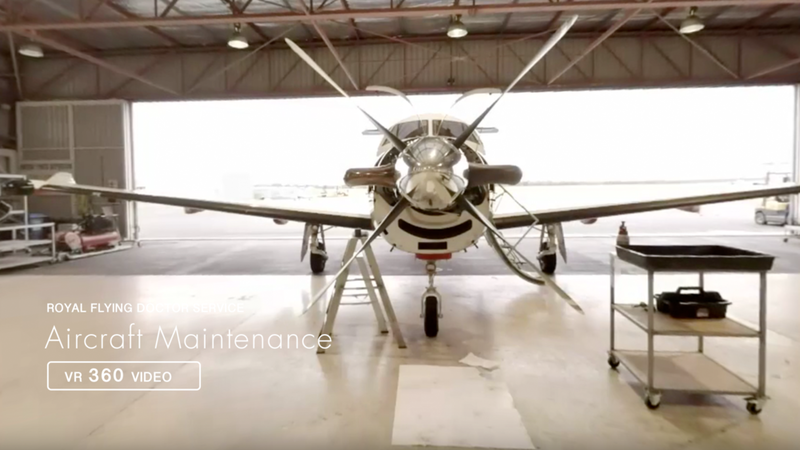 Step inside the Royal Flying Doctor Service hangar and see first hand how the engineers perform some routine maintenance on their fleet of Pilatus PC-12 aircraft.